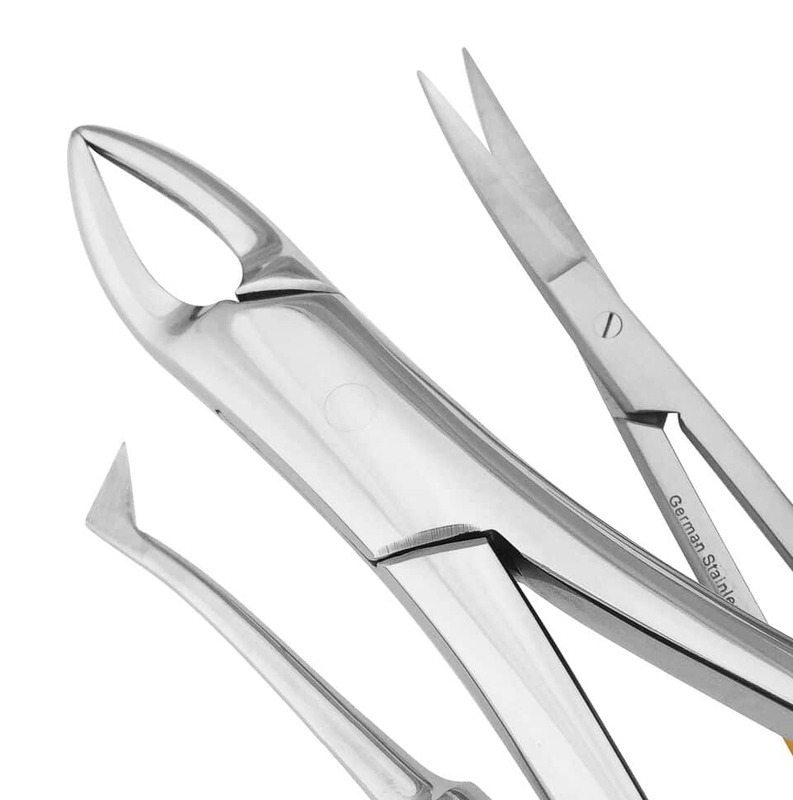 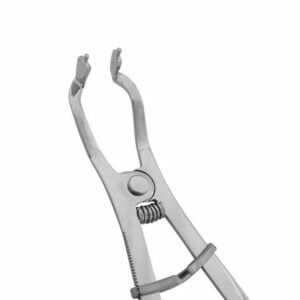 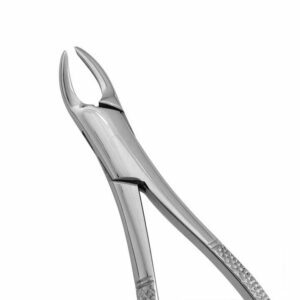 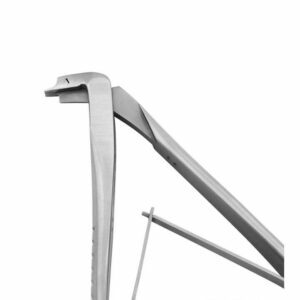 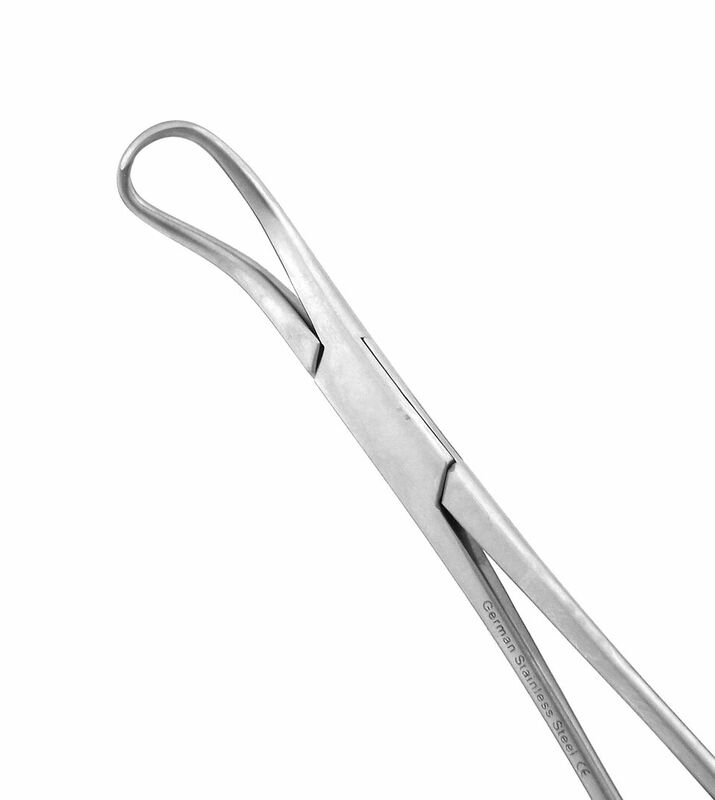 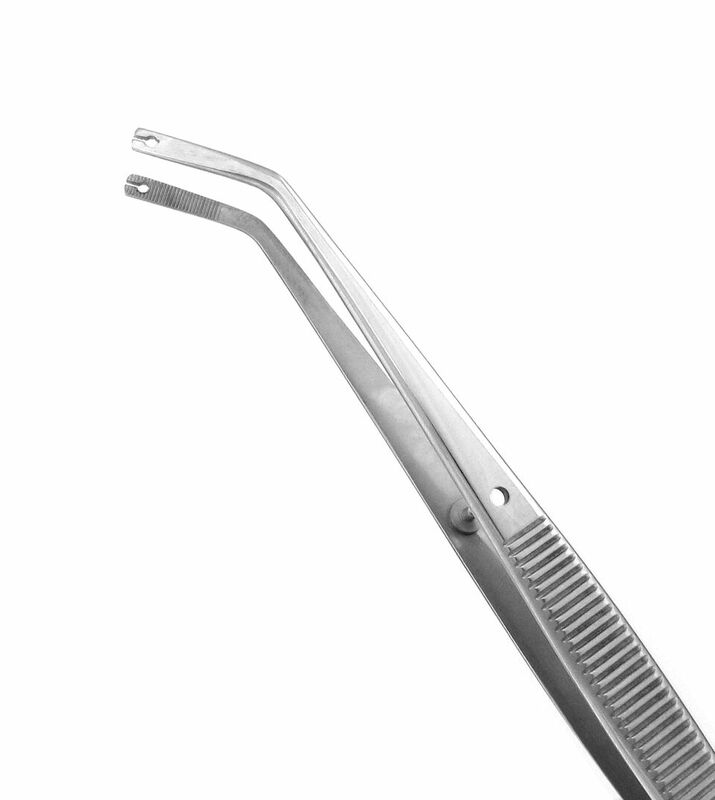 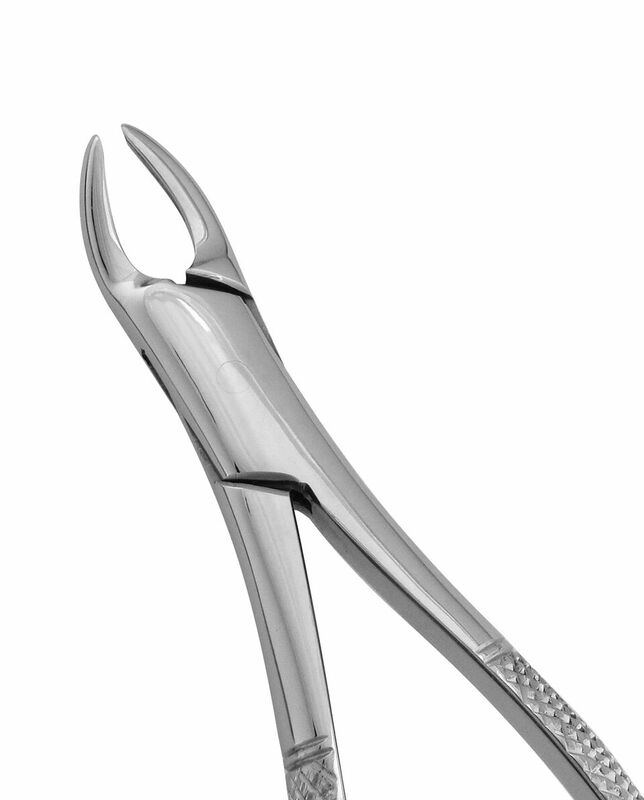 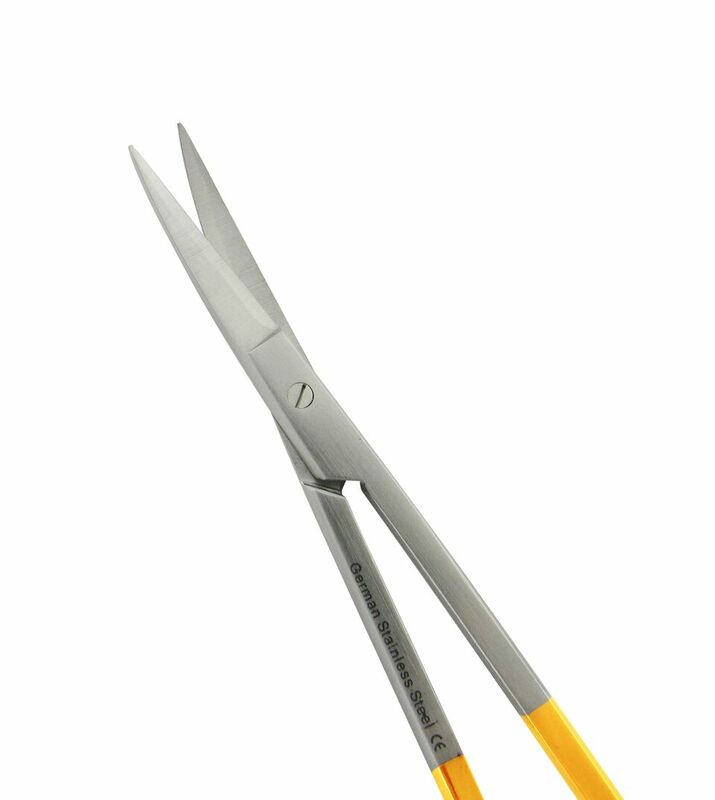 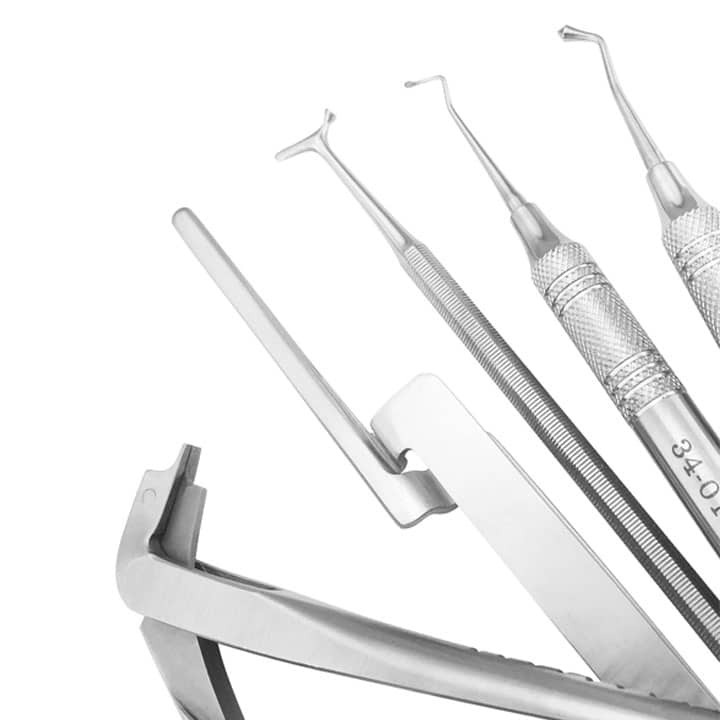 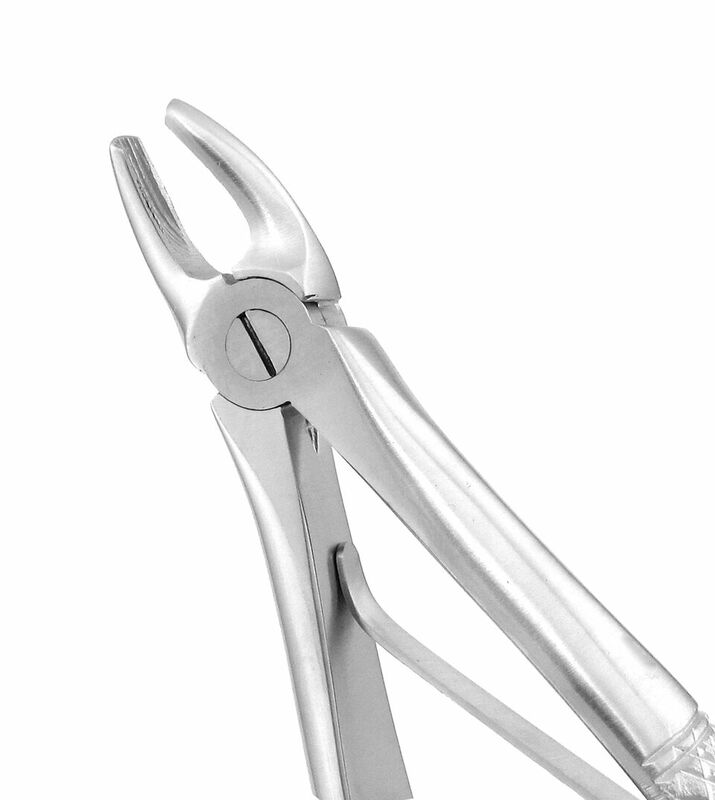 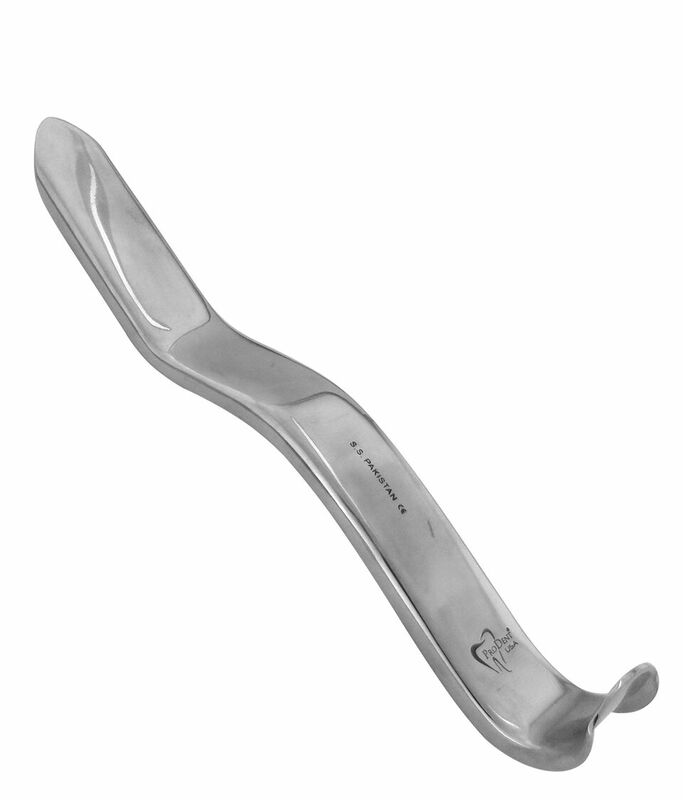 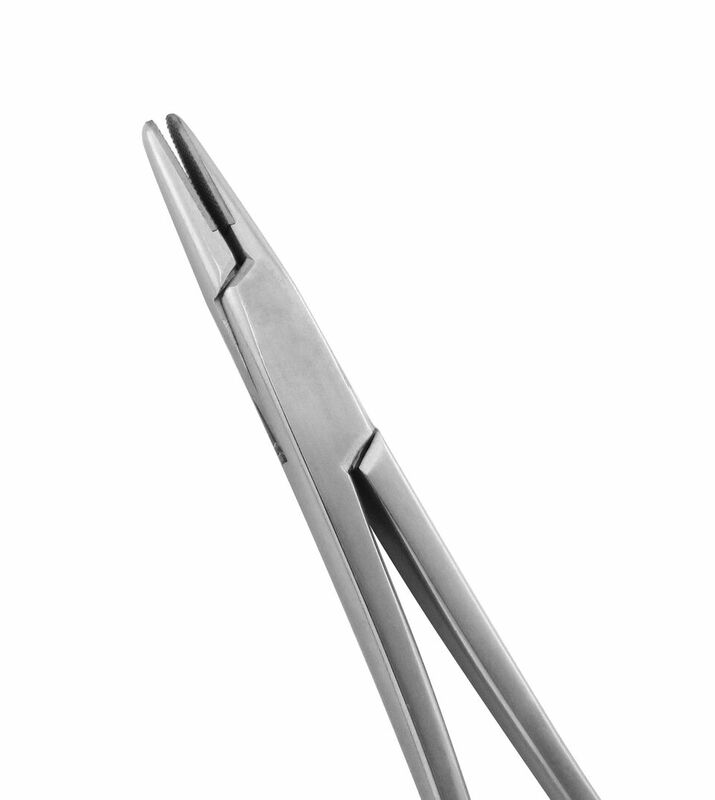 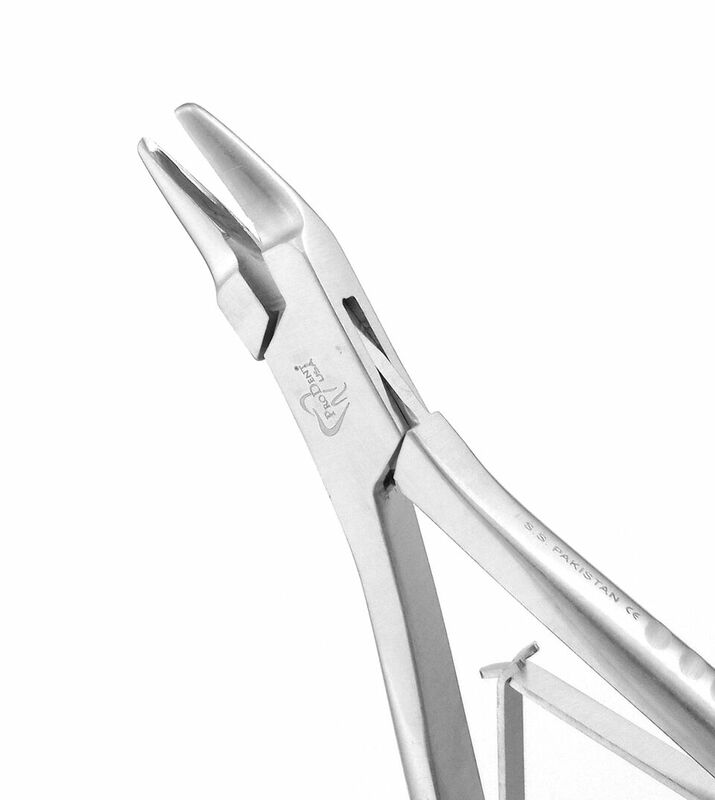 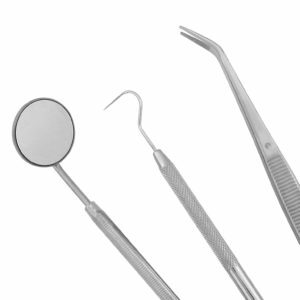 Constructed from tempered German stainless steel, our suture forceps are ideally designed to guide needles while suturing. 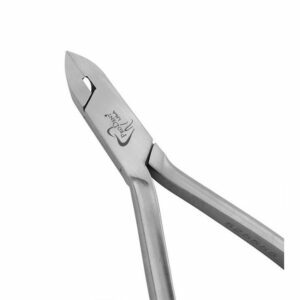 Used to guide needle while suturing by holding tissue firmly in place. 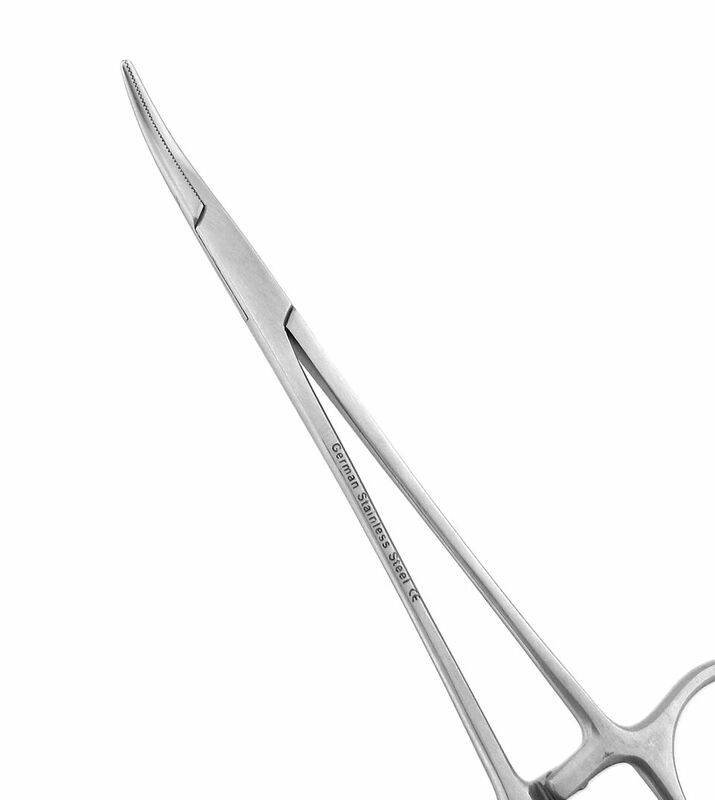 Used to guide needle while suturing by holding tissue firmly in place. 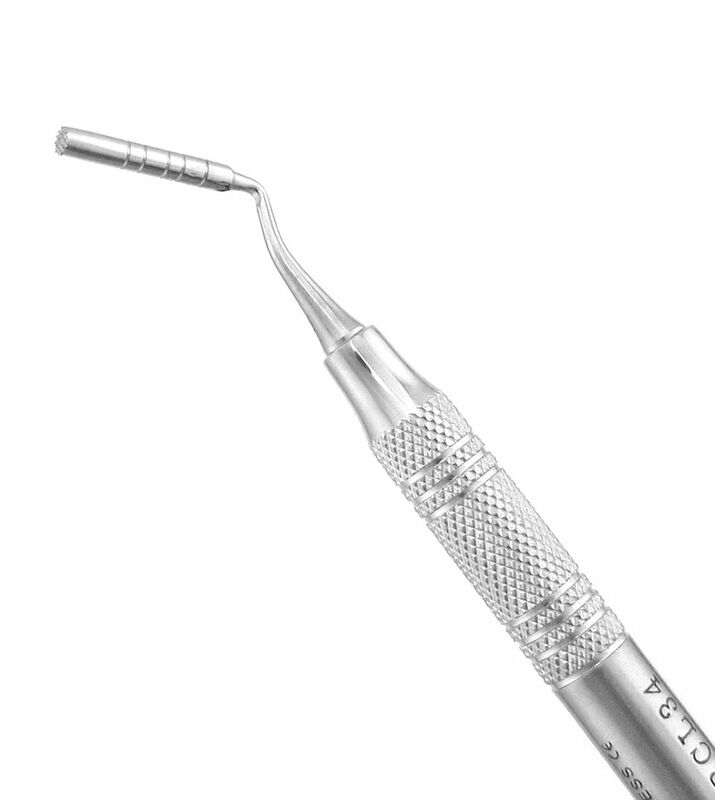 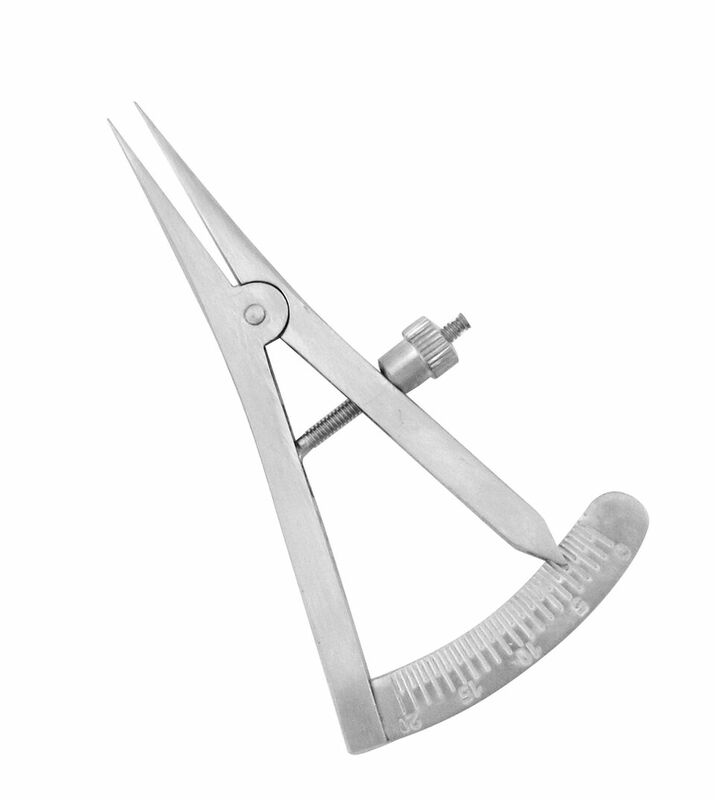 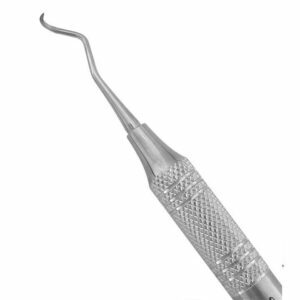 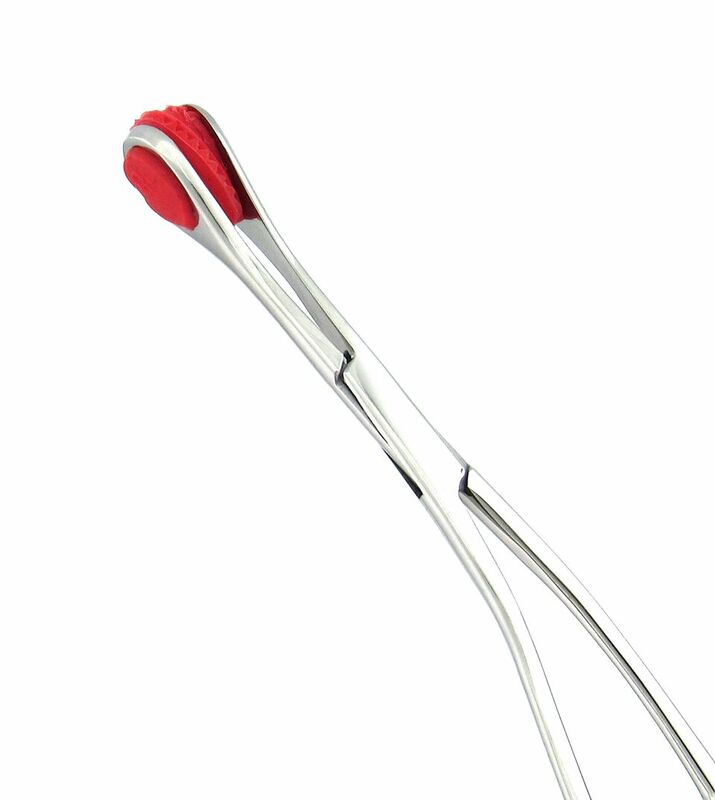 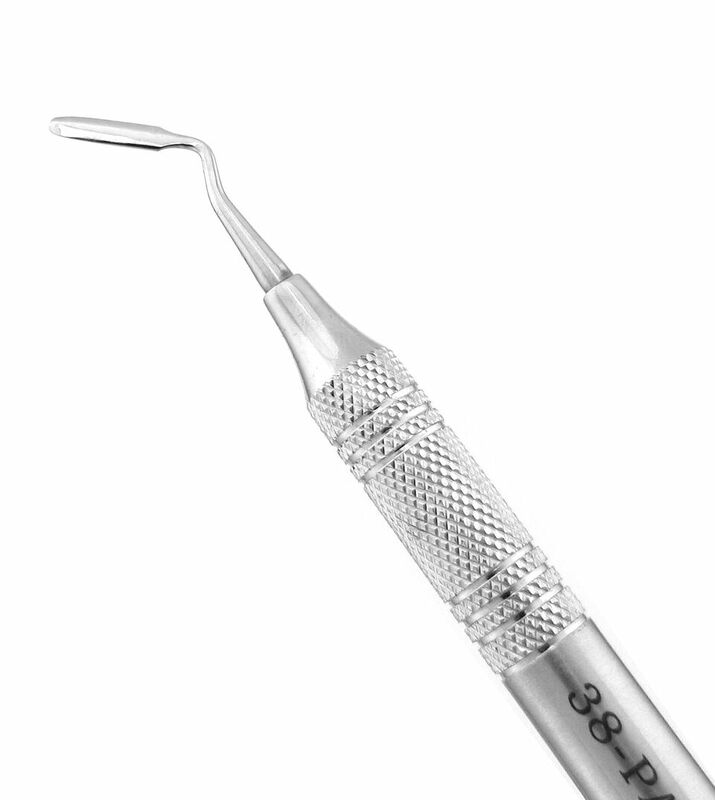 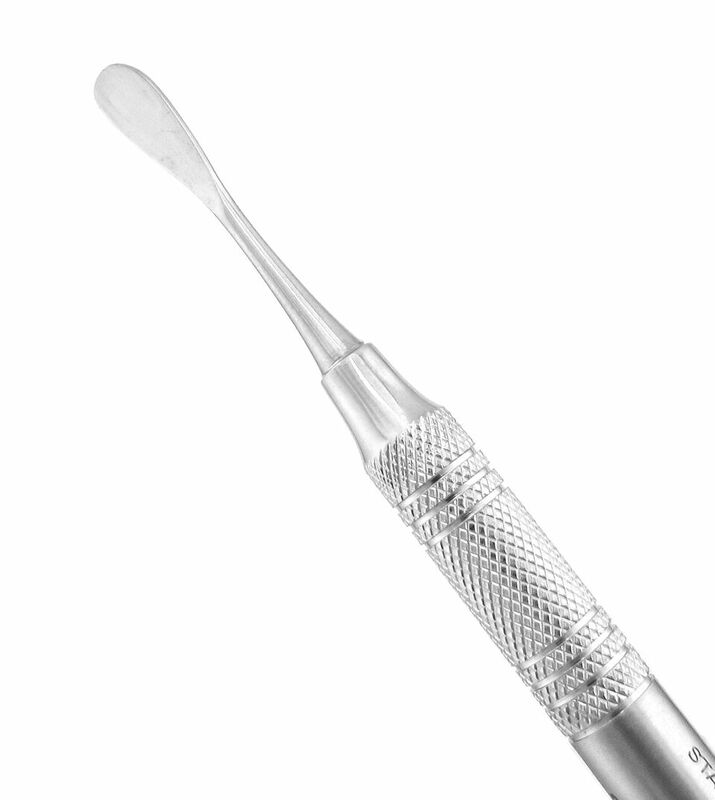 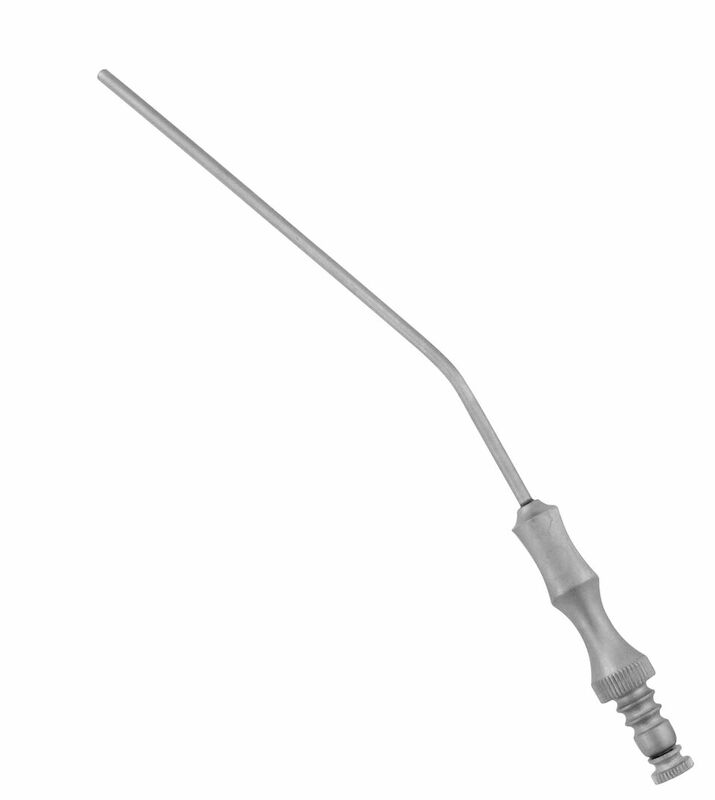 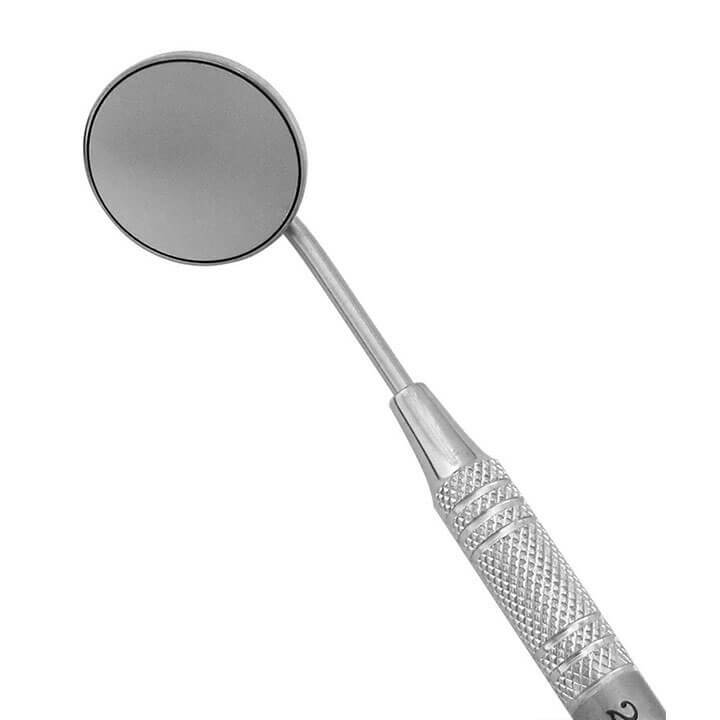 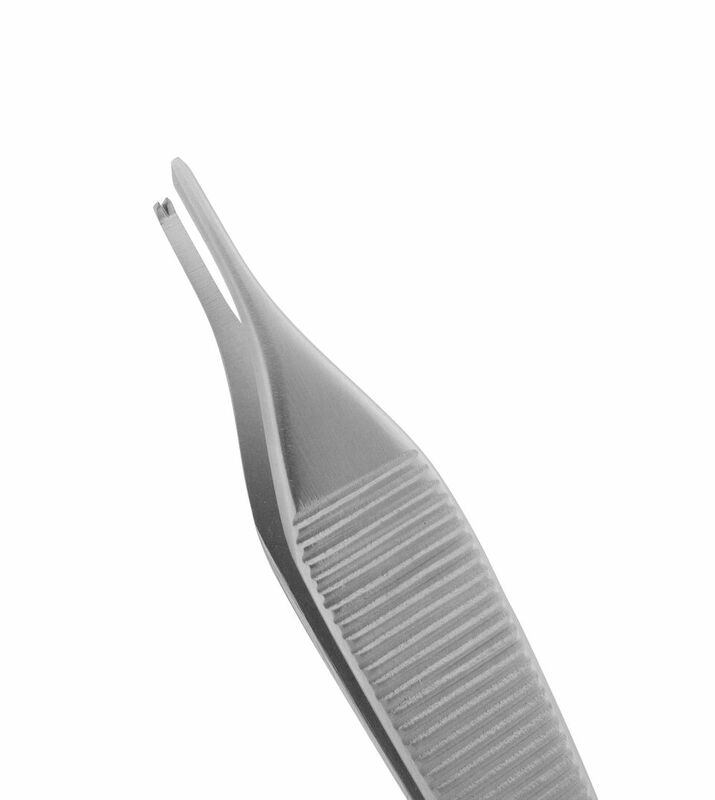 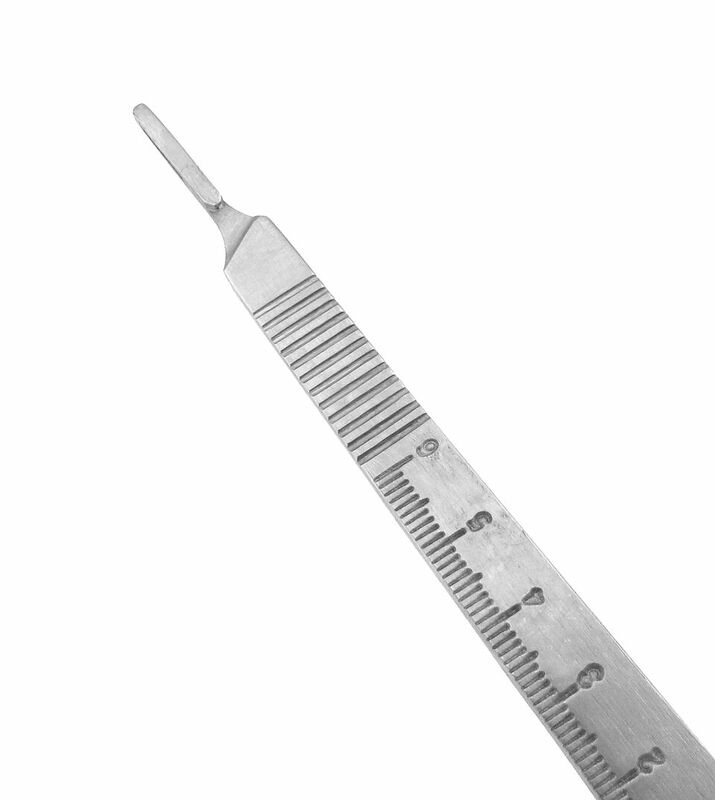 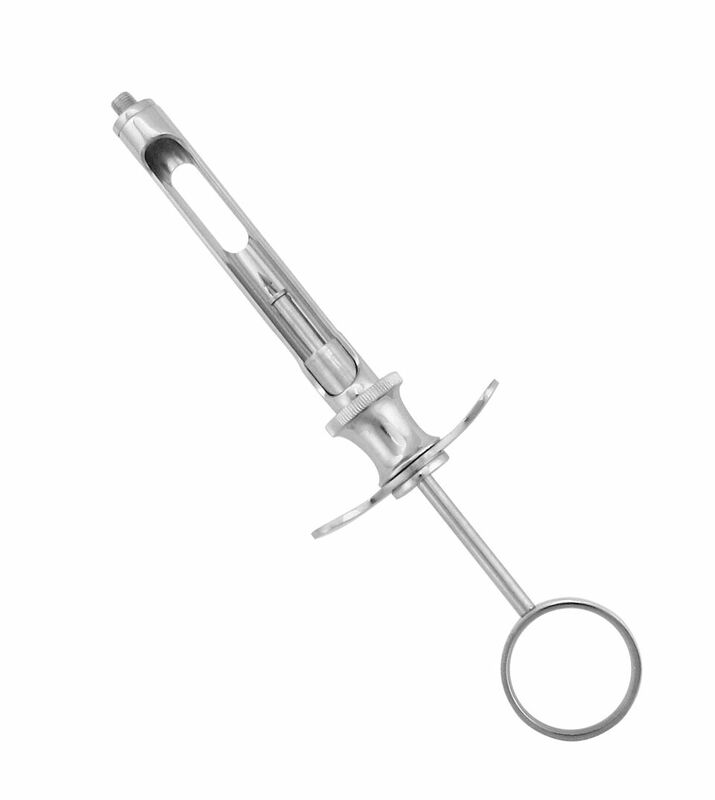 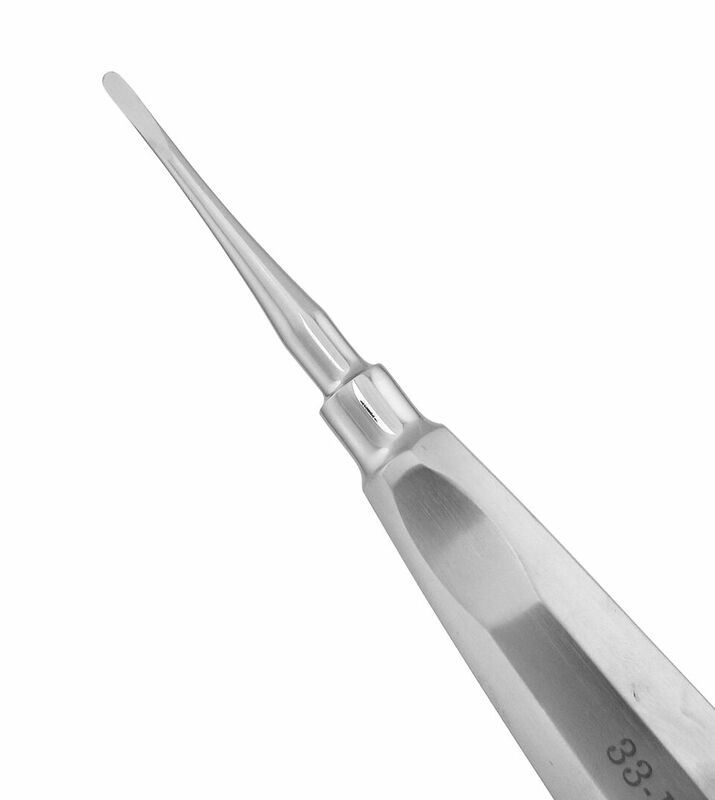 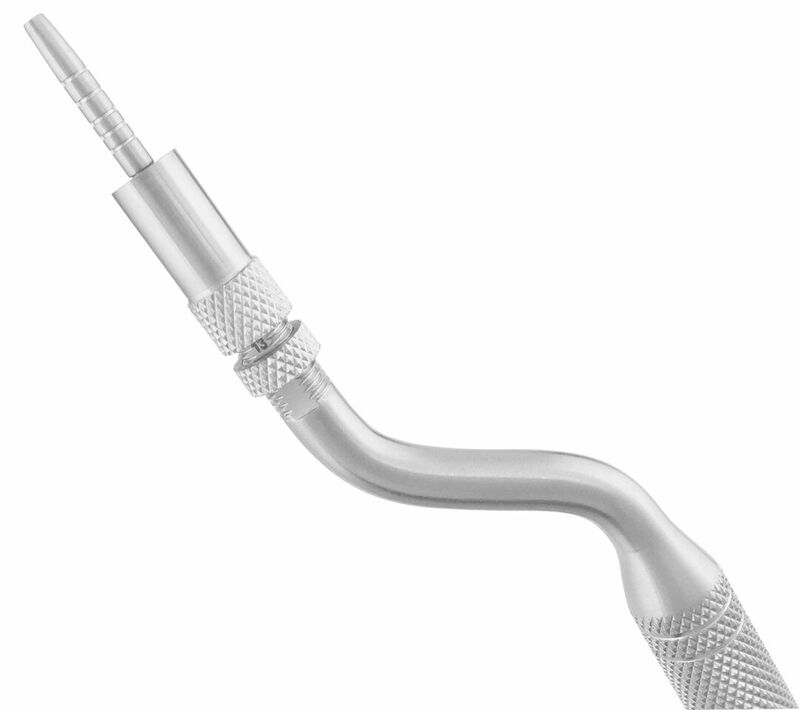 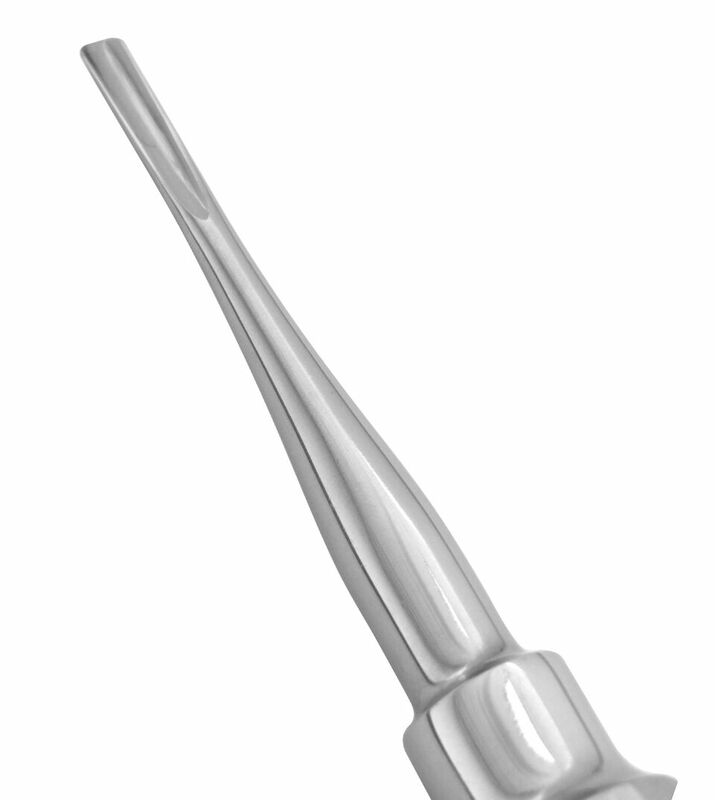 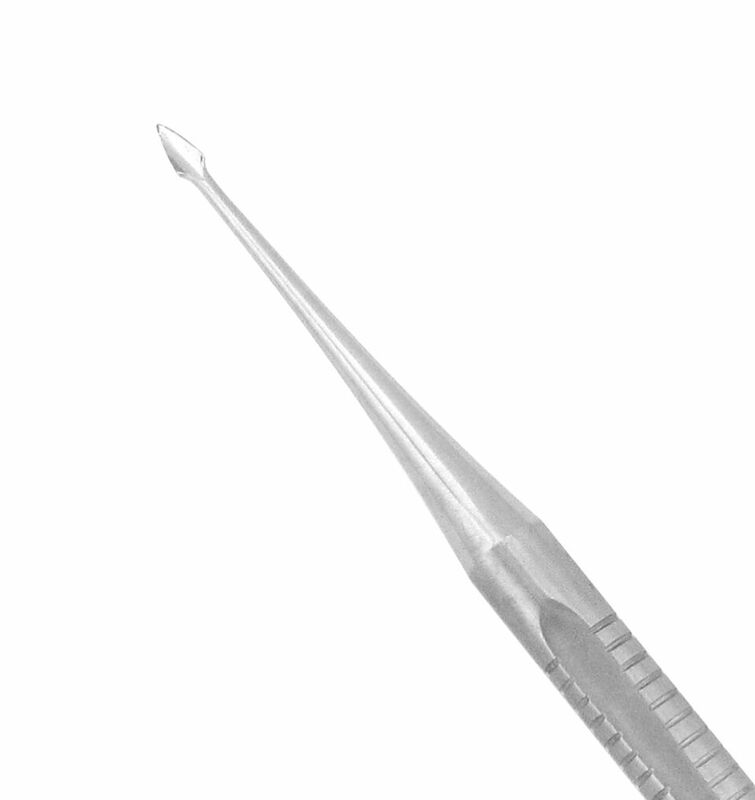 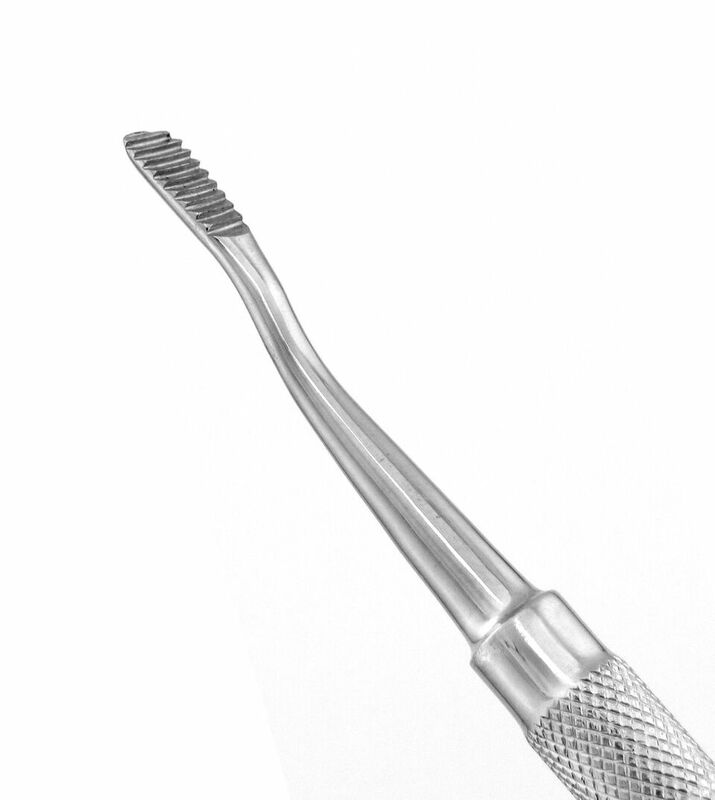 Small, precise tip ideal for microsurgery.